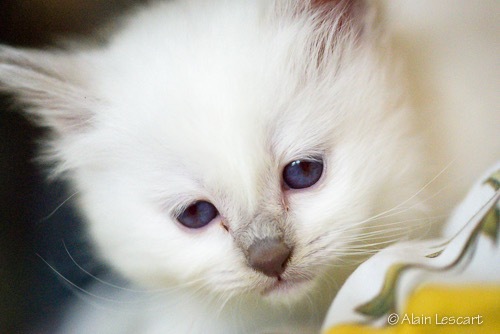 Du Laddak Lubelle is a sweet Lilac-Point girl born on April 14, 2015 in our cattery. 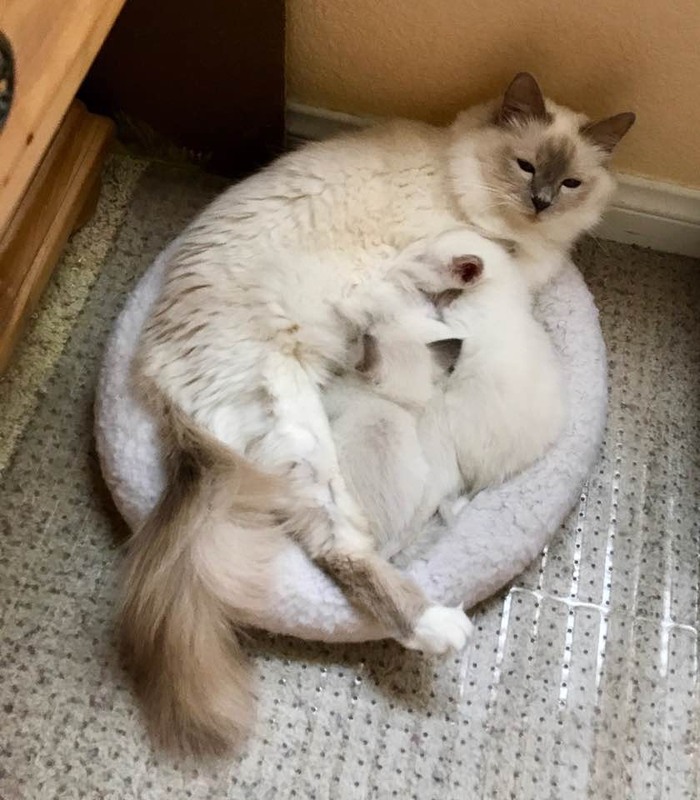 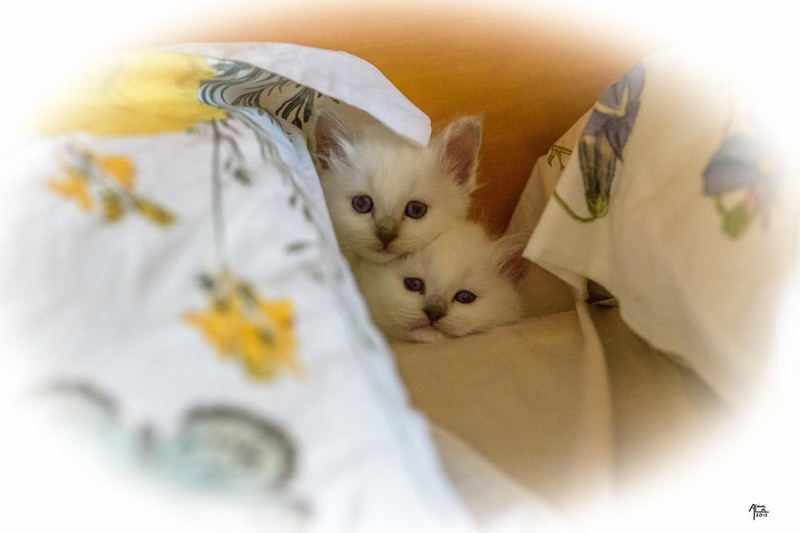 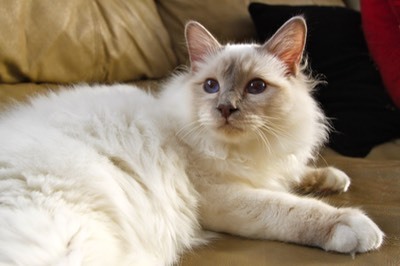 She is the daughter of Galileo de l'ile KohTao (Lilac-point) and of Valinka Lati Mery (chocolate-point). 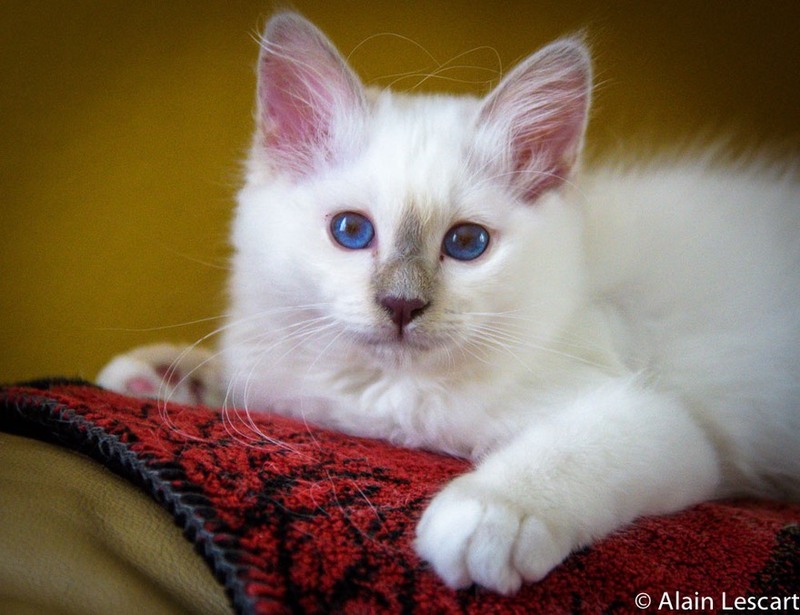 She is a more discreet cat with a lot of love to give.